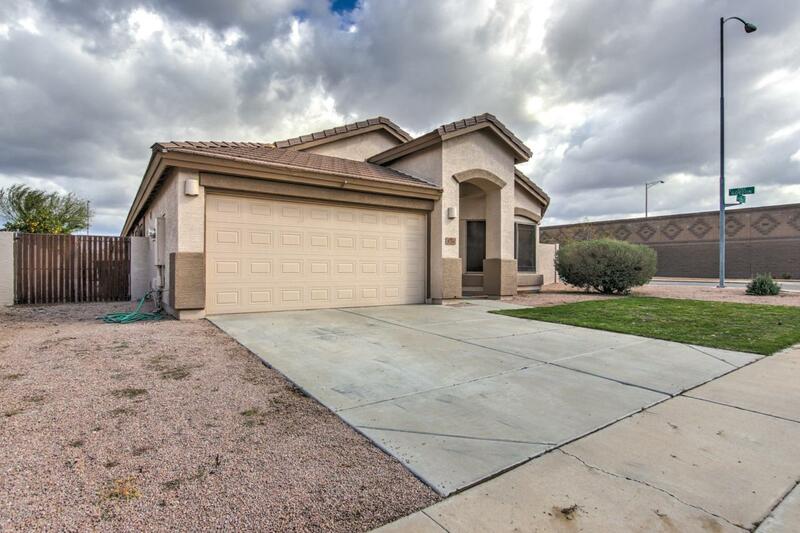 Beautiful 3 bedroom + den home located on a premium south facing corner lot with an RV gate! Mesa taxes and Gilbert school District! 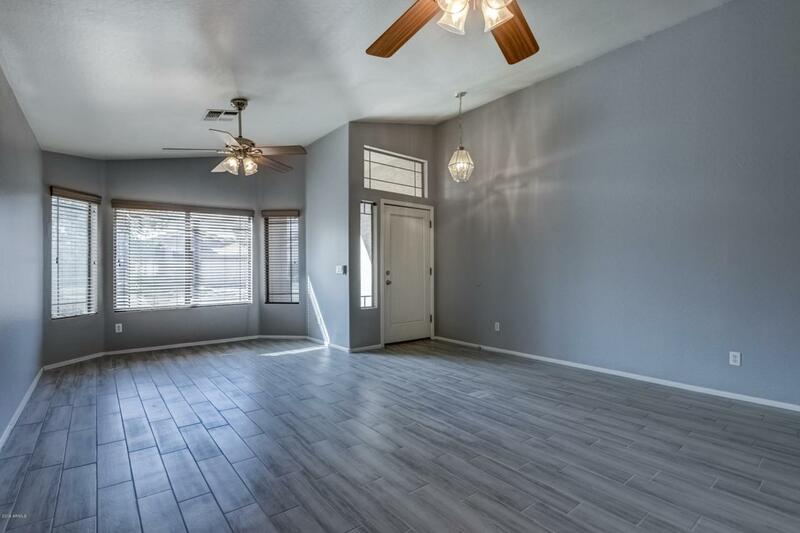 New wood-like plank tile flooring throughout., and new carpet in all bedrooms. 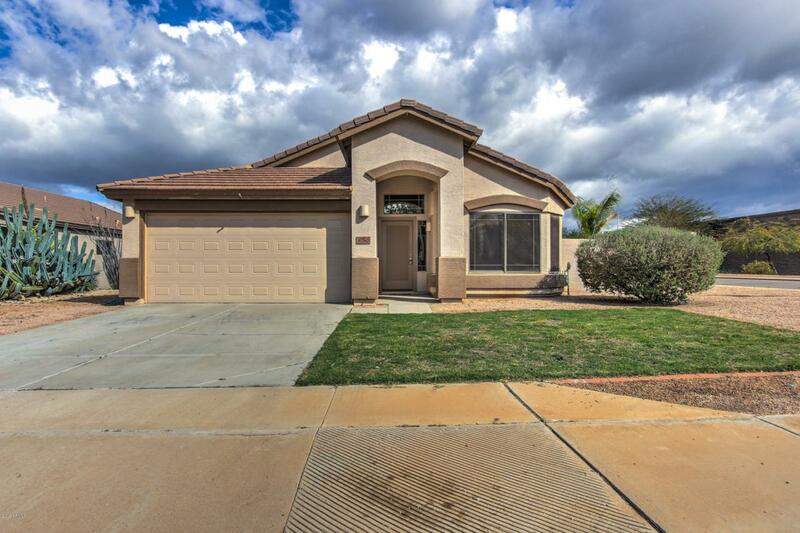 Formal living and dining area and spacious kitchen that opens up to the family room. Kitchen features granite counters, and large island with space for a breakfast counter. The master suite features a walk-in closet, separate tub and shower, and his and hers sinks. 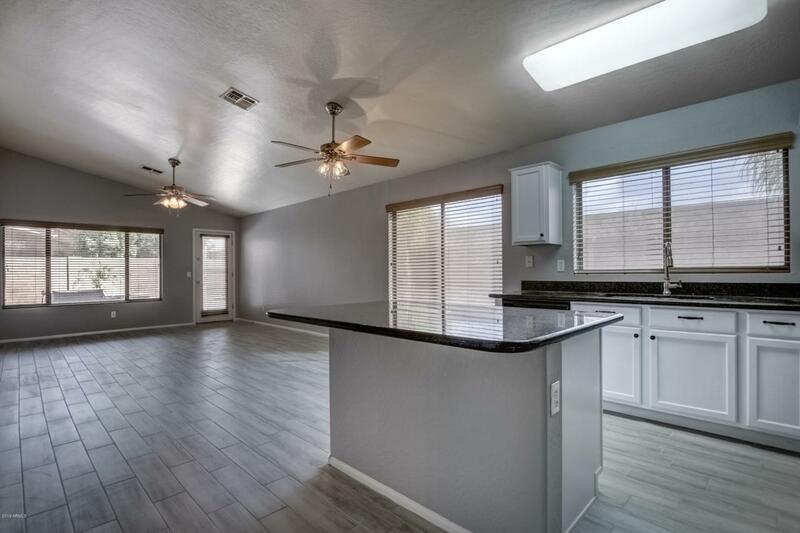 Other features include a covered patio with a hot tub, vaulted ceilings throughout, multiple plant shelves, ceiling fans, and extended concrete slabs in backyard.